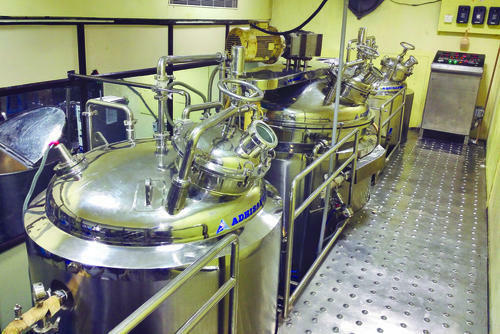 Adhisakthi Projects Pvt Ltd is a leading Indian manufacturer of pharma, cosmetics, food processing & packaging machinery. We are experienced building Packaging Machinery with a wide range of speed capabilities. 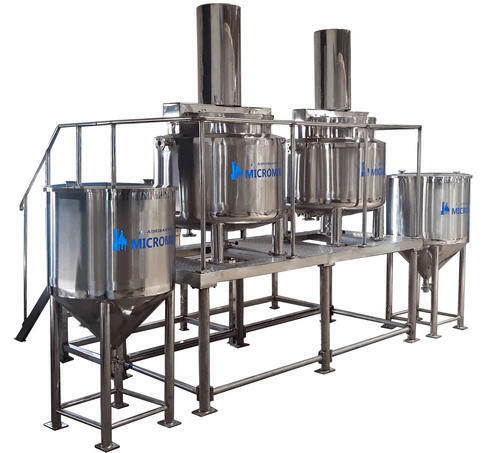 We have successfully installed machines in a diverse range of industries including Pharma, Soap , Food, beverage, automobile, apparel, health, beauty, printing and consumer electronics all over the world. 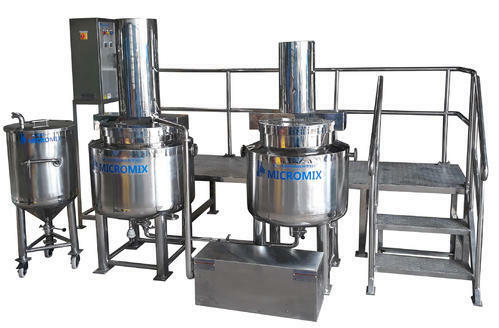 MIXING CAPACITIES 50 Kgs /100 Kgs /250 Kgs / 500 Kgs /1000 Kgs /2000 Kgs / 5000 Kgs. We are the Leading Manufacturer of the Cosmetic manufacturing plant, which is used widely by Pharmaceutical & cosmetic industries. We engineer this range as per various national and international quality standards. In addition, we also customize these machines as per the requirements of clients. 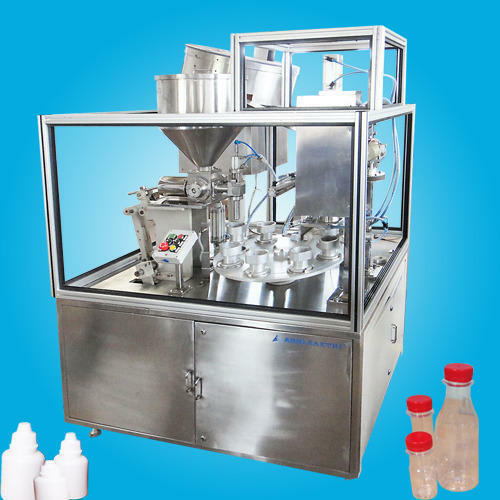 We manufacturer Pharma Packaging Machine for Eye Drops / Ear Drops etc . The machine is compatible to fill, plug and cap eye drops, ear drops & pharmaceutical products in GMP standards. 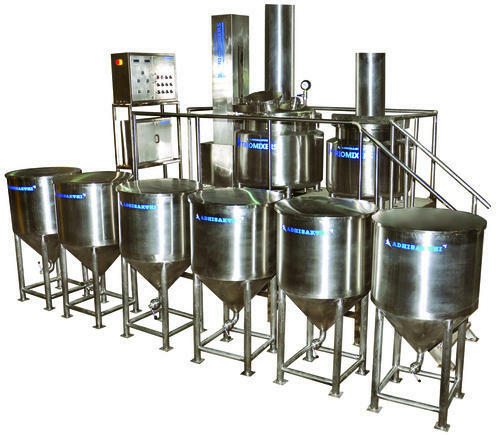 Manufacturer of Syrup Manufacturing Plant. Adhisakthi Projects Manufacturing Toothpaste Manufacturing Plant. Our plants are provided in different models and capacities along with various specifications to meet the specific demands and requirements of customers.